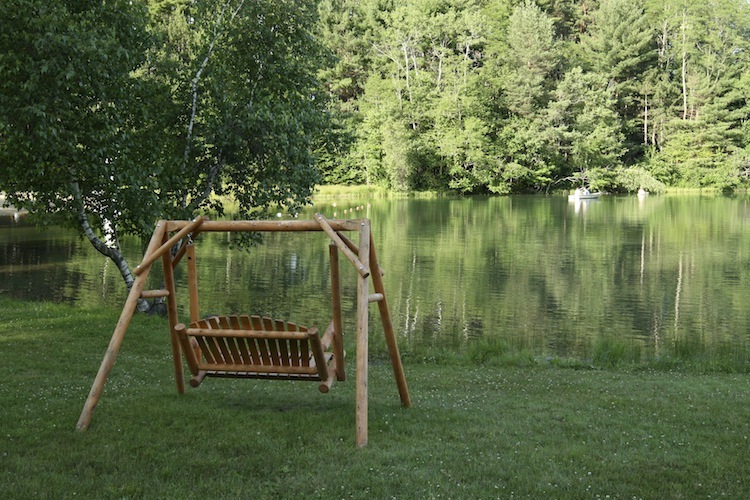 Rustic Barn Campground shares a boundary with Adirondack Park in Corinth, New York. 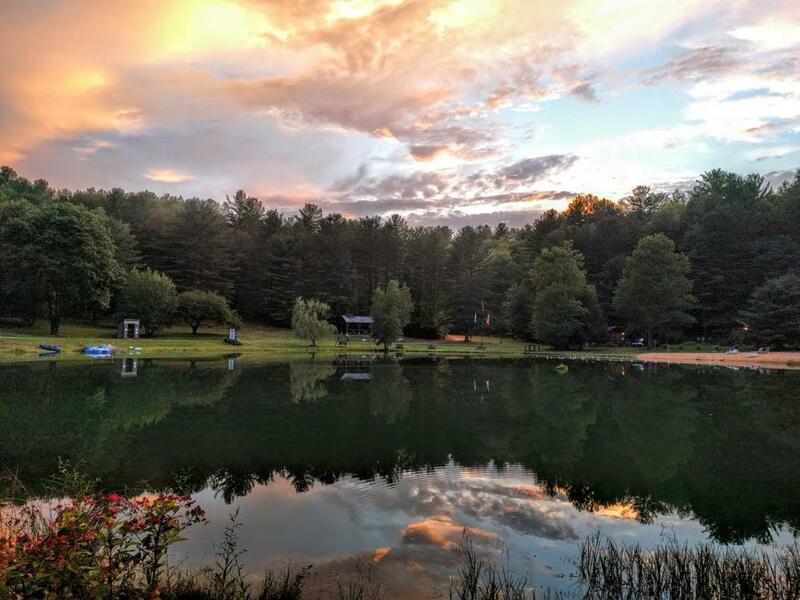 Located near Lake George and Saratoga Springs, the campground provides the perfect atmosphere for those who want to sit back, relax, and enjoy a peaceful getaway. Rustic Barn is a family-friendly, pet-friendly park that offers awesome outdoor recreation in the foothills of the Adirondack Mountains. Seasonal campers will love the beautiful scenery and the nearby attractions. 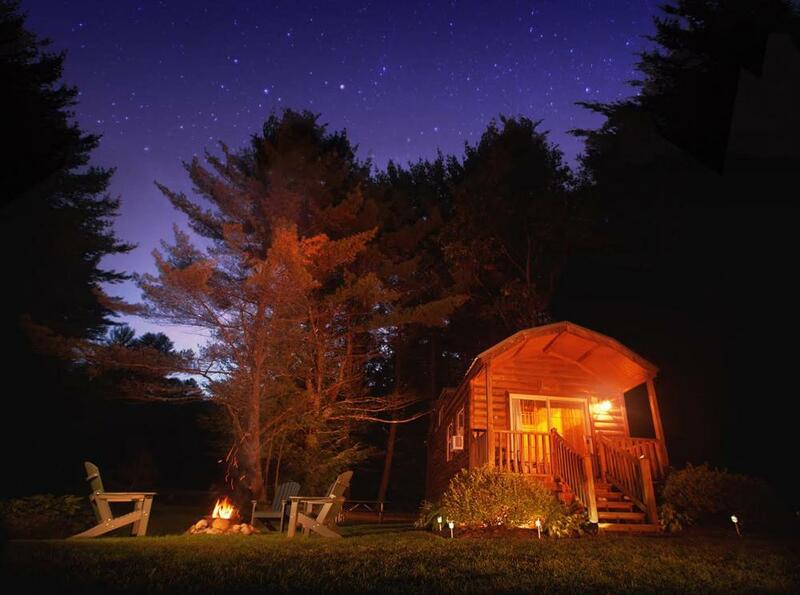 Campers can choose from wooded tent sites, spacious RV sites, or cozy luxury cabin rentals. RV sites feature full hook-ups, electric and sewage, fire rings, and picnic tables. 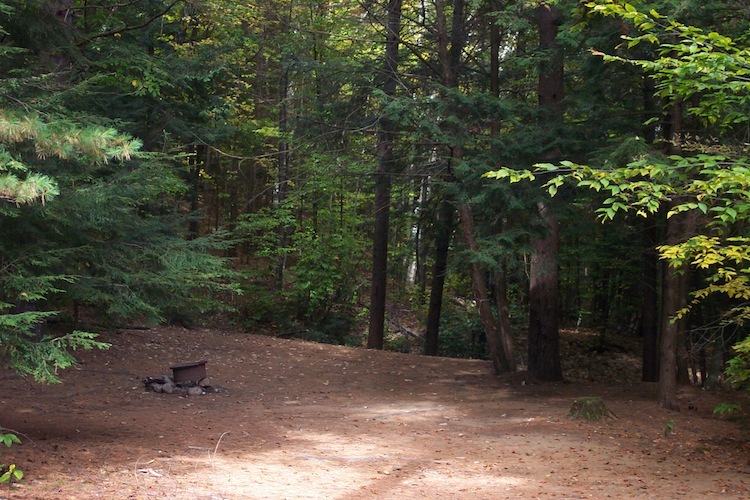 For those who enjoy more primitive camping, the peaceful tent sites are located in the forest and offer potable water faucets, a nearby port-a-potty for convenience (the bathhouse is also nearby), campfire rings, and picnic tables. The rental cabins at Rustic Barn Campground feature hotel-like amenities such as high-end mattresses, a comfortable living area, air conditioning, heat, a full bathroom, kitchen, charcoal grill, a fire pit pit with Adirondack chairs, all linens, TV, and WiFi. This is a great option for those who want to get closer to nature but still have all of the comforts of home. All campers have access to free hot showers, firewood, free WiFi, restrooms, and a playground. The Adirondack Park is the ideal adventure for those who loves the mountains and the great outdoors. Filled with stunning vistas, pristine waterways, and beautiful forests, there is plenty of exploring to do in this wild place. Popular activities include kayaking, canoeing, fishing, swimming, mountain biking, hiking,wildlife viewing, and scenic drives. Saratoga Springs is home to the popular Saratoga thoroughbred track, museums, golf courses, shopping, and Saratoga Springs State Park. Lake George offers boating, golf, Water Slide World, Magic Forest Family Fun Park, and The Great Escape & Splashwater Kingdom. If you prefer to hang around camp, you can take a walk in the woods, sit by the water, mountain bike, hike, fish, boat, swim, or play outdoor games. The town of Corinth has a grocery store, dining, and shopping. 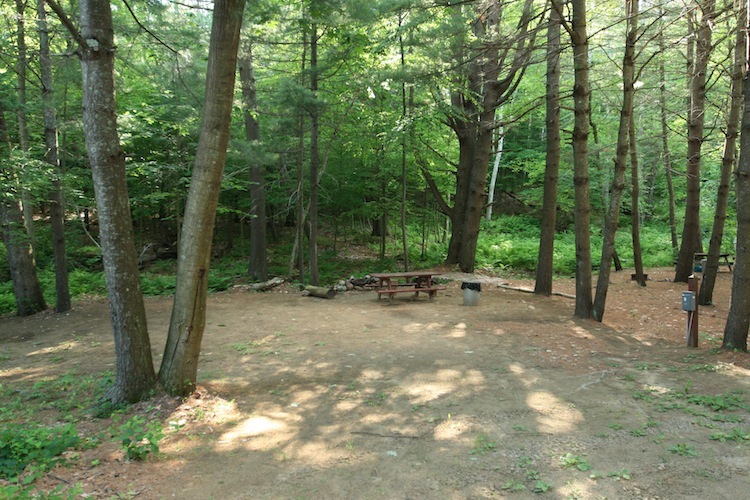 If you’re searching for a relaxing campground near the Adirondack Mountains of New York, look no further! Whether you want to rough it in a tent site or you’re looking for the comforts of a luxury cabin rental, you will find it at Rustic Barn Campground. Book your stay today on Camp Native and begin your New York camping adventure!